ILID is a not for profit consulting firm catering to the leadership and institutional development needs of organizations serving the poor in the Indian Society. 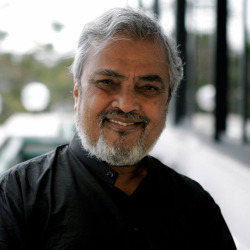 ILID was founded by Dr. G.K. Jayaram in April 2003 with the broad objective of “helping professionalize the non-profit sector”. ILID is a division of “Kasturi Trust”, a nonprofit trust registered under the Societies Act. The ambition is to “bring world-class resources in terms of knowledge and skills to the non-profit sector to India”. Mission: To create an Institution catering to the Leadership and Institutional Development needs of Social Entrepreneurs and Citizen Organizations (NGO’s, CBO’s, Progressive Government Departments) serving the poor in Indian Society. Our Vision: To globally enable public, private and non-profit sectors to better respond to the needs and priorities of the poor, vulnerable and marginalized. ILID is dedicated to applying leading-edge management strategies, tools and talent to help other nonprofits and foundations achieve greater social impact. ILID helps non-profits to scale up and sustain their operations on a long term basis by using the various best practices, tools and frameworks used in the corporate sector. ILID develops and delivers customized and distinctive strategies to produce the desired results for its clients. ILID does not focus on a particular area within social sector: In course of trying to achieve these goals, ILID works on a number of different areas in the social sector – they have chosen not to focus on a particular area of social sector. In their 10 years of existence, ILID has worked across a number of sub-sectors in the social space, like Education, Consumer Protection, Governance, Citizens’ Participation, Micro Finance, Children’s Health, Severely handicapped, Runaway children. Intensive Services: Services that are rendered to a selective group of clients – typically, engagements around these services are intensive, months-long processes, specifically tailored to resolving client problems. Primarily consulting engagements which help clients articulate their strategy, address questions around areas to focus on and design implementation and review / monitoring plans around these areas. Extensive Services: Services that are more broad-based, helping ILID scale up its contributions, have a footprint on the wider social sector expanse – these are generic services like data gathering, documentation, research, training and teaching. 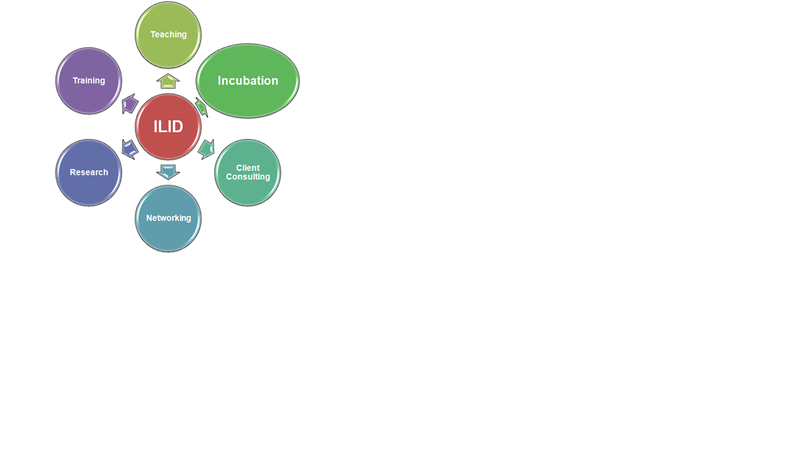 Incubation Accelerating the development of chosen start-up social organizations. We help transform idea –> organization –> entrepreneurship, social innovator –> social entrepreneur. 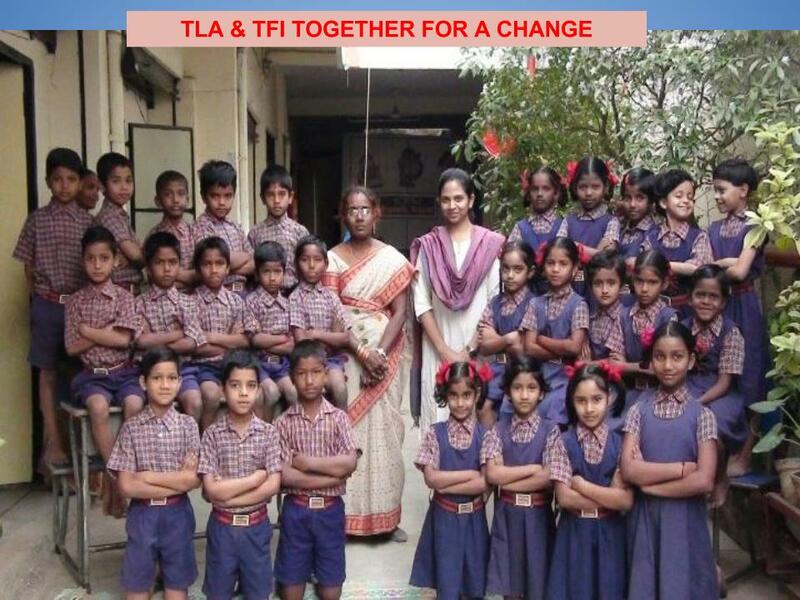 ILID runs 5 free schools for the poor children in Southern India. 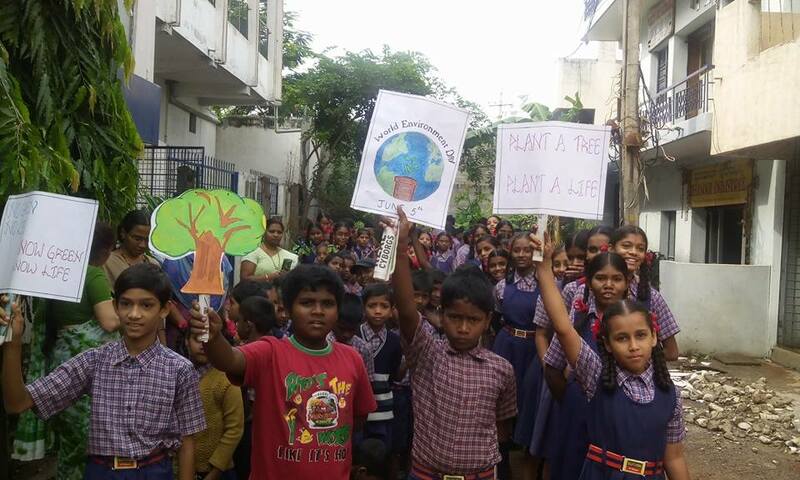 The schools named as Ekalavya schools cater exclusively to the low income children living in Indian urban slums. They are almost free of cost to the students. Ekalavya schools provide quality English medium , State Board education to students from Grade 1 to 10. 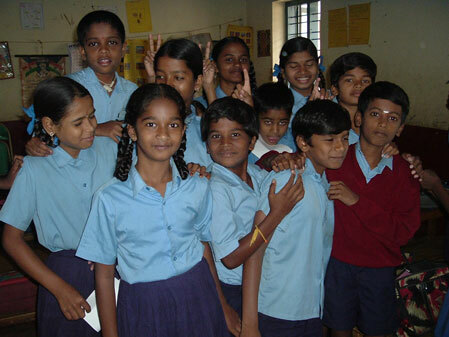 In October 2011, 4500 poor students in 10 urban slum schools in India faced a crisis. Their main sponsor could no longer support the schools beyond March 2012. The students in these good quality English medium schools which charged only a nominal fee faced a bleak future – either shift to Government Schools, or unaffordable private schools, or drop out of school altogether. Given a monthly average family income of Rs.5000/- ($90) mass drop out seemed inevitable. In November 2011, Kasturi Trust, headed by Dr. G K Jayaram, stepped in and decided to ensure that none of the students lose out on their education. Over the next 12 months, helped in this effort by numerous generous organisations and philanthropists, permanent sponsors were found for 5 of the schools, who took over the schools and have ensured that the children continue their studies in a similar way. 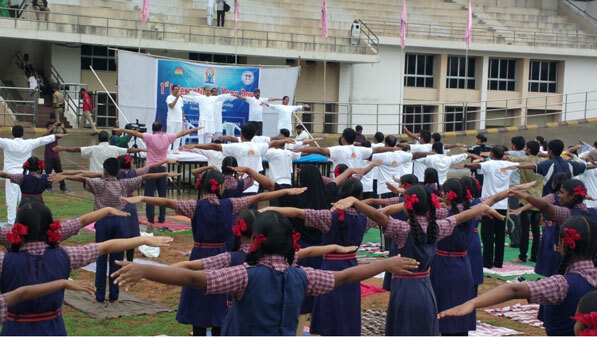 The remaining 5 schools with about 1500 students were taken over directly by Kasturi Trust and named Ekalavya Schools. The schools continue to provide good quality English medium education from Class I to X and charge very low fees. Kasturi Trust is committed to leaving no child without schooling and is striving to find permanent funding for the 4 schools. Project PUPIL : The PUPIL program was created as an innovative means to help generate consistent funds to run these schools and help educate the poor children free of cost. We believe, every child deserves the best and quality education is the primary pathway out of poverty. Please visit our Indian website www.ilid.in to learn more about the various projects.